A uniquely effective & fun "relationship tune-up" for couples (married, dating or re-married) and all who are interested in discovering & developing skills that will help you enjoy a more satisfying & meaningful relationship. 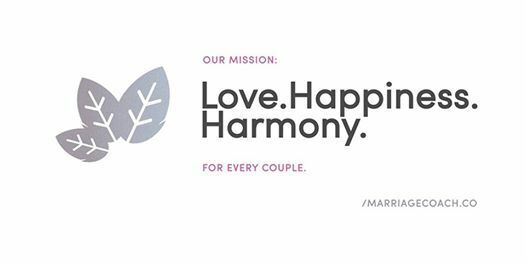 Experience new levels of love, happiness & harmony in your relationship. This workshop is so much more than a seminar or conference! It's an opportunity for you and your romantic other, to "work on your relationship" instead of just "being in a relationship." Throughout the sessions, you will enjoy enriching converstaions with your partner while being equipped with fresh perspectives & workable take-home skills.